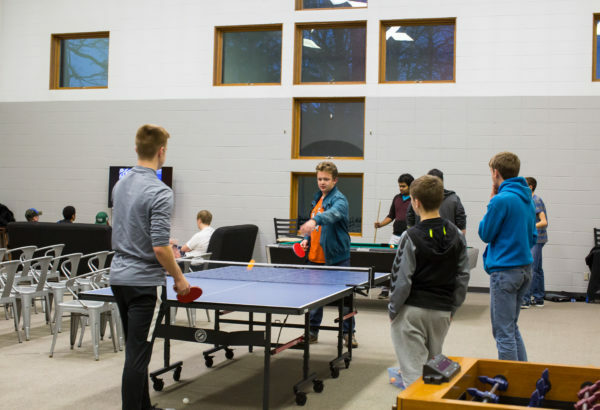 CEYC is a community youth center open to all 7-12th grade students. 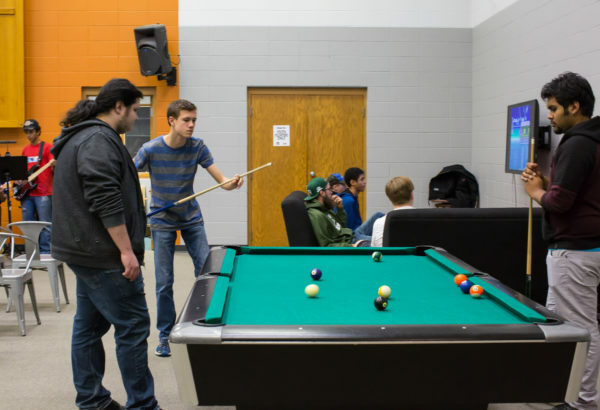 The CEYC is a safe place for students to come hang out and have tons of fun together! We are blessed to have a gym, game room, snack bar and cafe, and a media room complete with a nice sound system and projector. 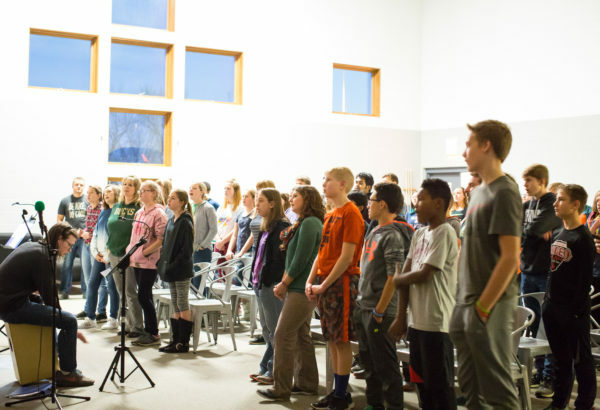 The CEYC is an incredible facility located at 670 W Broadway Ave, Medford. 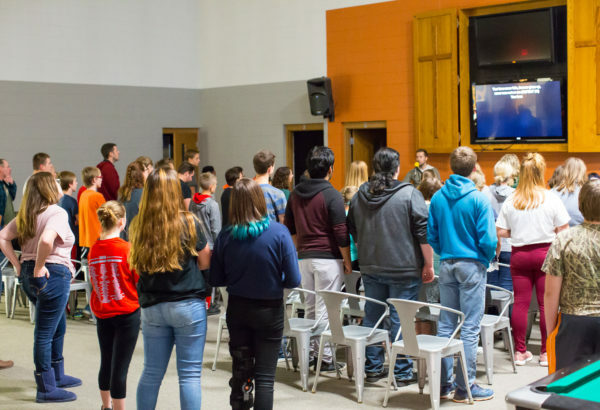 More than anything, we want students to have the best life possible, and we believe that life is only found through an ongoing relationship of love and trust with Jesus Christ. 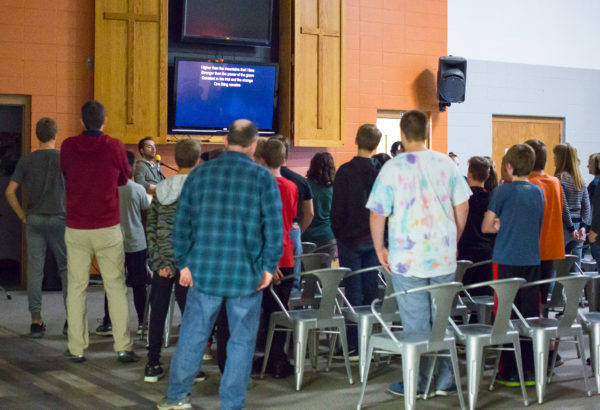 At the CEYC, God’s love drives us to partner with parents to love 7-12th graders by inviting them into a personal relationship with Jesus, connecting them with His Church, equipping them to treasure God and love and serve others, and involving them in ministry, so that they will truly be disciples of Jesus Christ, living God’s purpose for their lives: to glorify God by enjoying Him forever! 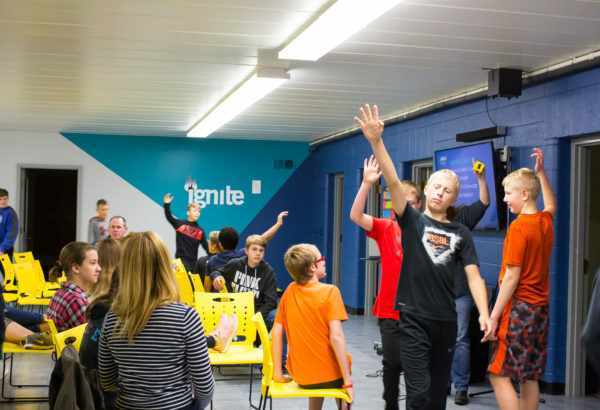 *NOTE: There is no open time for Ignite or Grub Crew provided on early release days. Contact First Baptist Church with any questions regarding Youth Ministry or Cutting Edge Youth Center.